Agency of temporary employment | My-stav, s. r. o. Do You have insufficient number of employees? 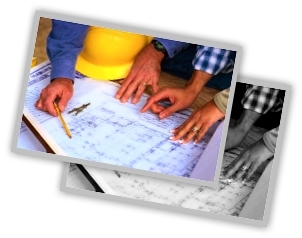 Our agency employs cca 120 employees and many candidates, therefore we can solve Your problem. We are on the market since 1998. - our solicitousness, dedicated to customers and employees, differs us from competition on the market. 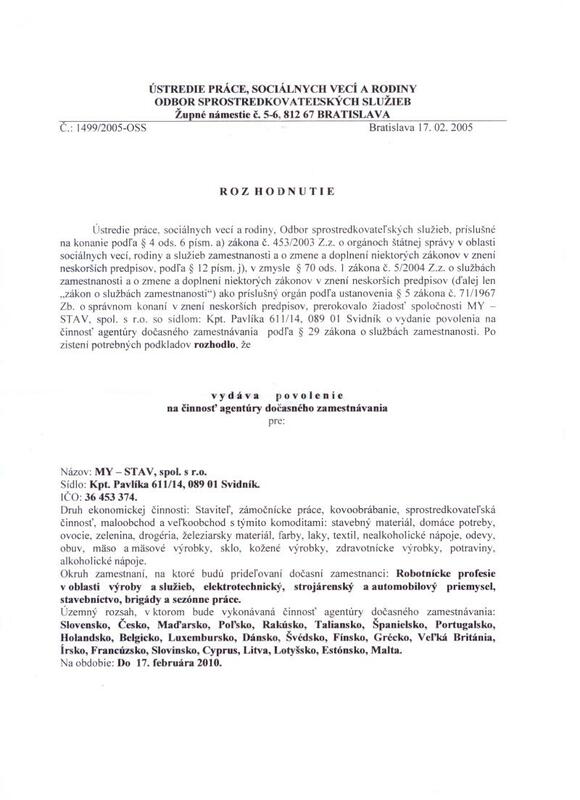 - our company always obeys the laws and rules of Slovak republic, and/or of the country we run our business in. We observe the laws and all other legal regulations, regarding pertaining area, business ethics, protection of health and safety at work and also the protection of environment. My-stav company s.r.o. 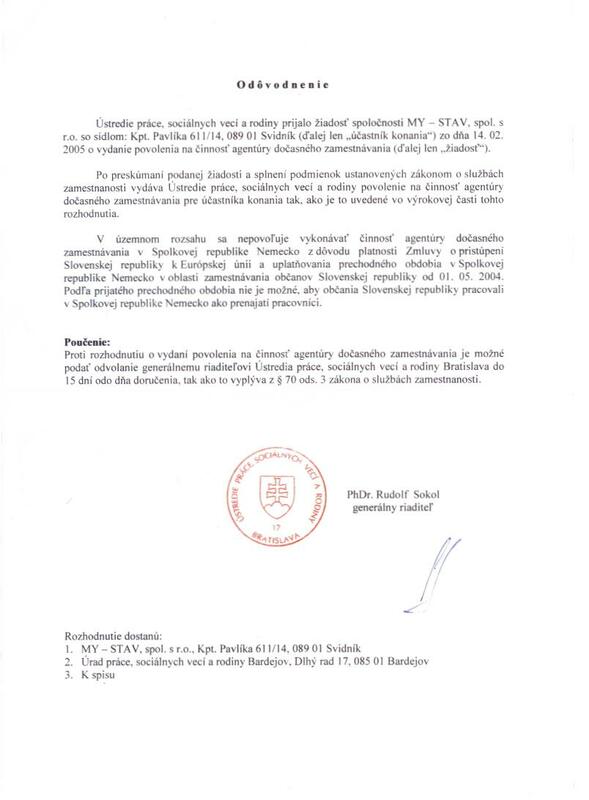 agency of temporary employment have become the holder of the licence of Ministry of Work, Social Things and Family of Slovak republic no. 1499/2005-OSS from 17.02.2005 according to the law NR SR number 5/2004 digest about the services of the employments and about the change and filling up of some laws in wording of later regulations such as agency of temporary employment. District court Prešov, Business register in Section sro, inset no. 10974/P. © My-stav, s. r. o.